Launched in 2014 by chef Kelsie Kerr, Standard Fare serves up dynamite, seasonal fare thoughtfully made with the freshest local and organic ingredients. Inside our doors you’ll find our open kitchen, pantry full of staples, and a few cozy seats. We invite you to come say hello and join us for a delicious meal. 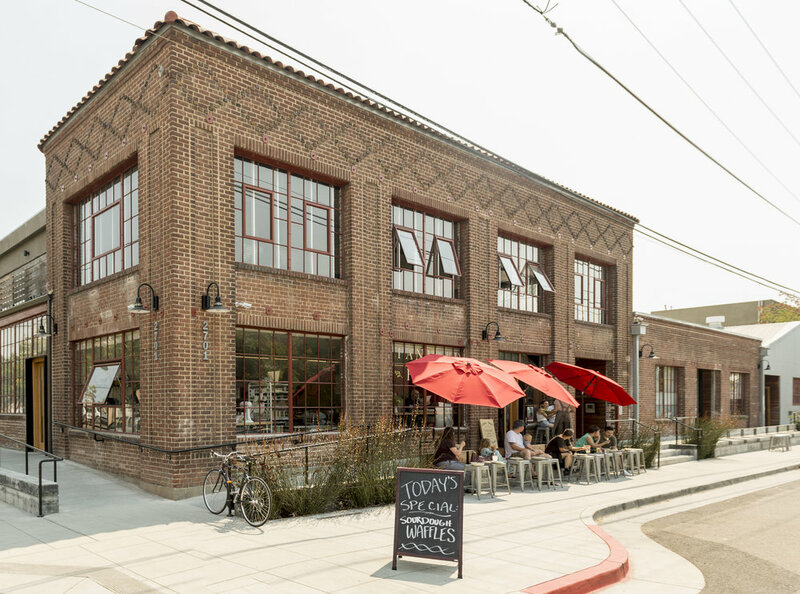 Kelsie and her crew cook in a beautiful landmark brick building in West Berkeley. Come on by and say hi soon!